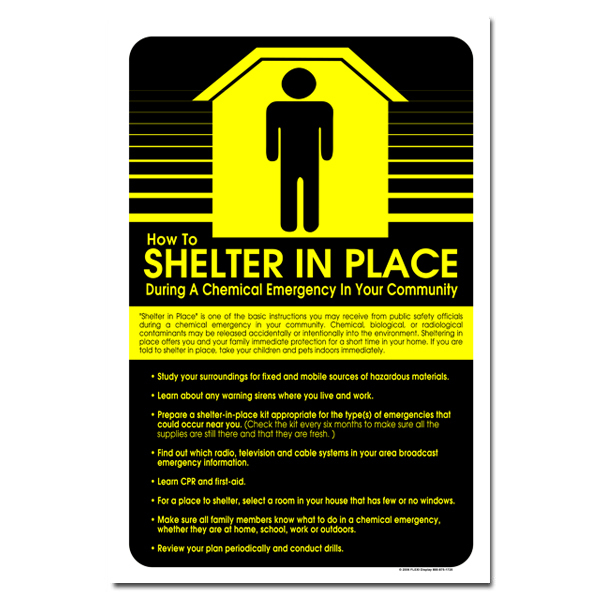 Theme: A yellow and design reminds us to have shelter in place during chemical emergencies and safe practices planned out for when such threats occur. 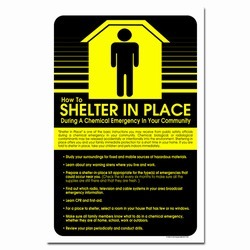 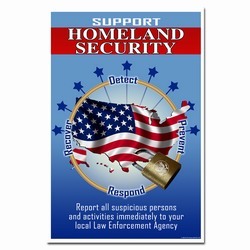 Message: "How to Shelter in Place during a chemical emergency in your community. 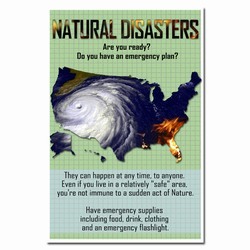 Shelter in place is one of the basic instruction you may receive from public safety officials during a checmical emergency in your community. 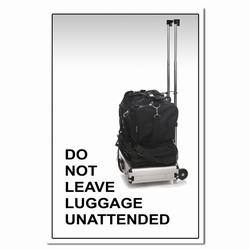 Chemical, biological or radiological contaminants may be released accidently or intentionally into the environment. 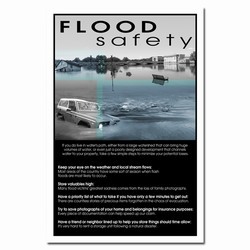 Sheltering in place offers you and your family immediate protection for a short time in your home. 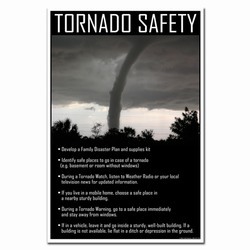 If you are told to shelter in place, take your children and pets indoors immediately.